Shopclues is one of the most budget shopping site where there are a wide variety of products at very low cost. This time shopclues is offering ,free 50 shopclues bucks for shopping as new year gift, as a token of appreciation. So, check your E-mail asap. How to get Free 50 shopclues bucks for shopping as new year gift? 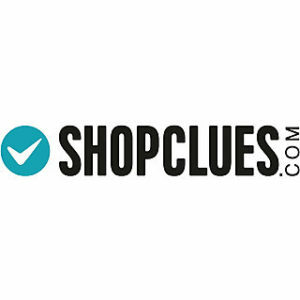 ShopClues is one of the largest e-commerce stores in India. You can find everything you need on ShopClues, with just the click of a button. 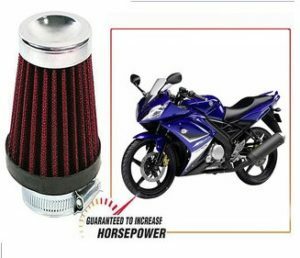 From toys to heavy electric appliances, to heavy industrial machines, to machine tools, everything is available on ShopClues. Now Shopclues association with Mobikwik has come with an awesome offer where You will Redeem 100% SuperCash on Shopclues Using Mobikwik Wallet (Max Rs 100). So, Be Ready. How to Redeem 100% SuperCash on Shopclues Using Mobikwik Wallet? SHopclues is back again with an awesome loot offer. Now You can get Product worth Rs 299 at just Rs 112. It’s a loot offer. So, Hurry up!! and grab it fast before deal over. How to get Product worth Rs 299at just Rs 112? Airtel payments bank is currently trying to expand their service and to reach many people and now they have collaborated with Shopclues and providing an offer where user can Get flat 10% cashback upto Rs.125 on Transaction via Airtel Money/ Airtel Payments Bank Hurry up!! How to Get flat 10% cashback up to Rs.125 on Transaction via Airtel Money/ Airtel Payments Bank? Reduce your daily cooking hassles with the safe use and long-lasting efficiency of this Pigeon Favourite 3-Burner Glass Cooktop. Easy to install in any kitchen, this durable cooktop is easy to clean with a wet cloth. Shopclues is selling Pigeon Favourite 3 Burner Black Line Cook Top stove at Rs 1900. So, Hurry up!! How to Get Pigeon Favourite 3 Burner Black Line Cook Top stove at Rs 1900? 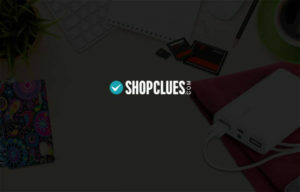 Shopclues is back with an awesome offer for master card holders. Now get Additional 10% Cashback on Shopclues on payment using MasterCard (max Rs 1000). So, Hurry up!! and grab it fast before the offer expires. 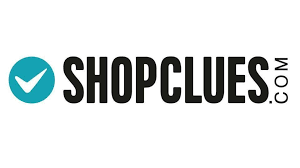 How to Get Additional 10% Cashback on Shopclues on payment using MasterCard (max Rs 1000)? Here we are back with an awesome deal for you. Freecharge is offering Rs 50 Cashback at Swiggy, Bookmyshow, Shopclues, Redbus & Dominos. The minimum transaction should be of Rs 100. So, grab this awesome offer now, as its valid till 28th February 2018. How to Get Rs 50 Cashback at Swiggy, Bookmyshow, Shopclues, Redbus & Dominos? 1 . Order your product from any of the merchant. Kotak is back with an awesome Everyday Offer cashback offer for their users on Flipkart, Shopclues, IRCTC etc and many more. Now Get Exciting Cashback on Flipkart, Shopclues, IRCTC etc on Transaction via Kotak. So, hurry up!! 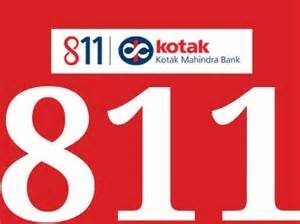 How to get Exciting Cashback on Flipkart, Shopclues, IRCTC etc on Transaction via Kotak?